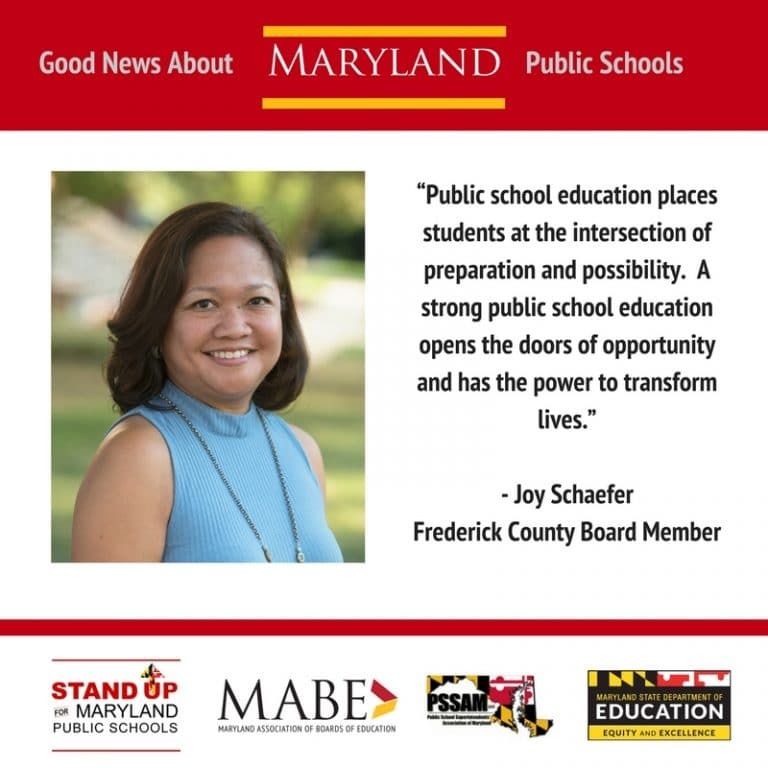 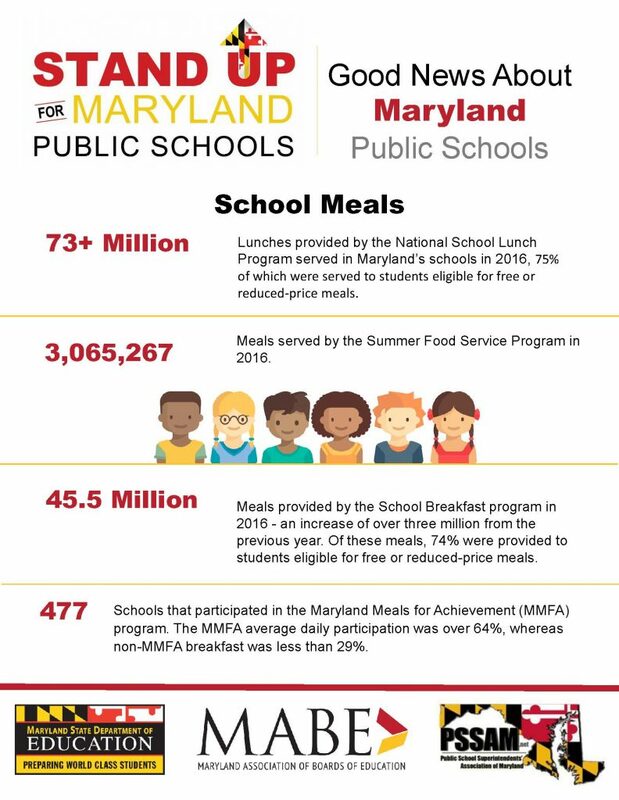 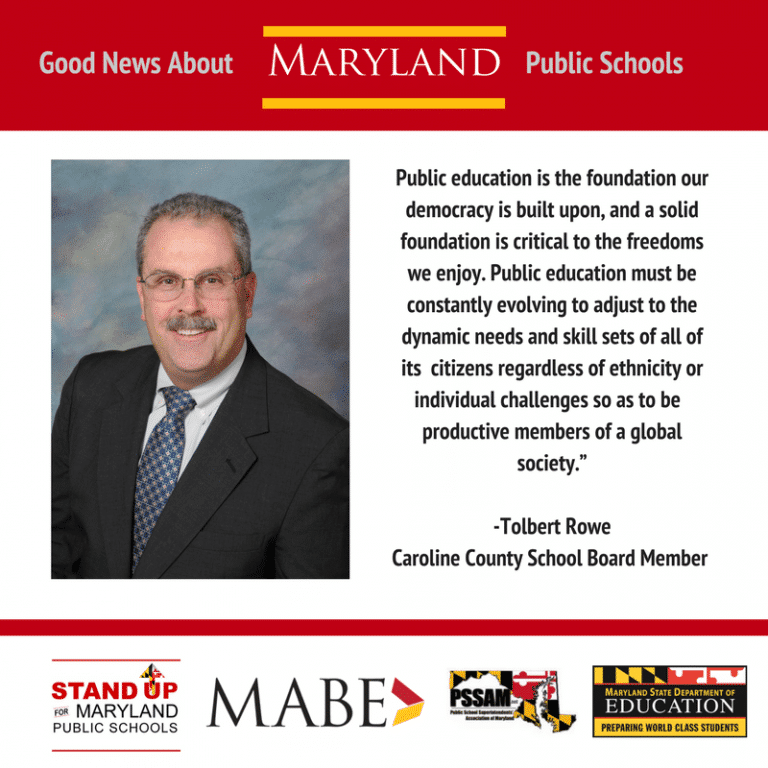 MABE is partnering with the National School Board Association's Stand Up 4 Public Schools campaign to support public education, and we hope you will join us! Like NSBA, MABE views local school boards as the nation's preeminent expression of grassroots democracy. 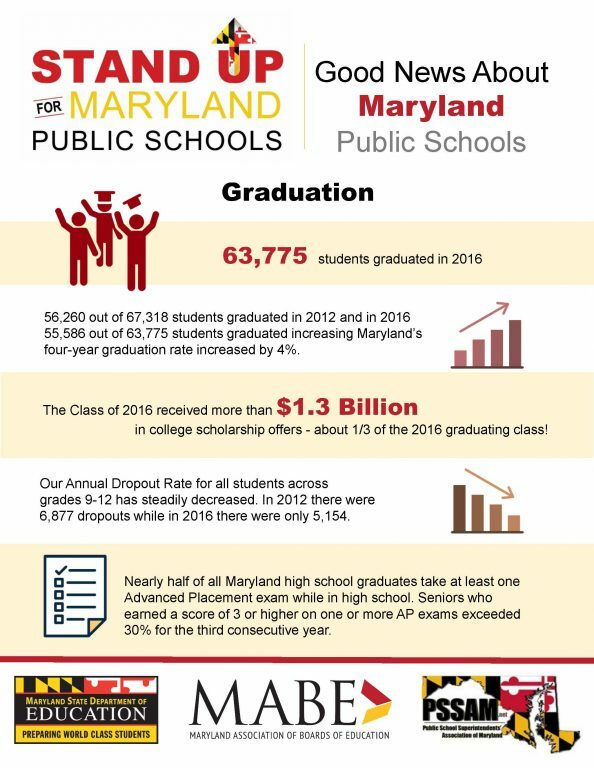 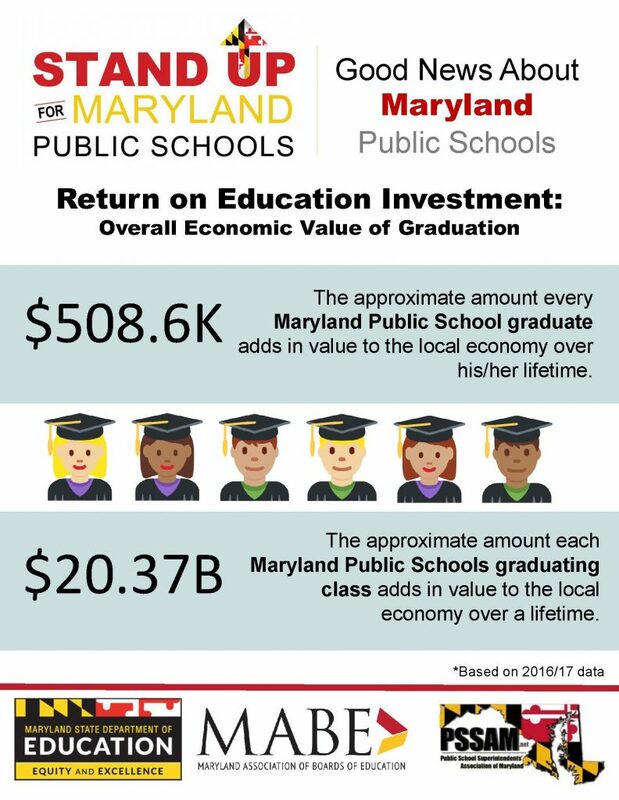 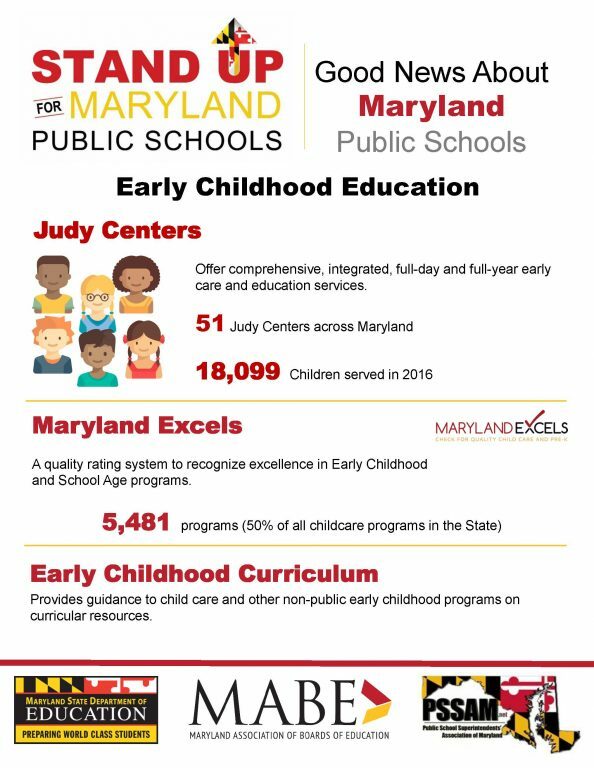 Adequately funded, student-centered public schools will provide, in a safe and supportive environment, a comprehensive education for the whole child and will prepare all of America's children for a lifetime of learning in a diverse, democratic society and an interdependent global economy. 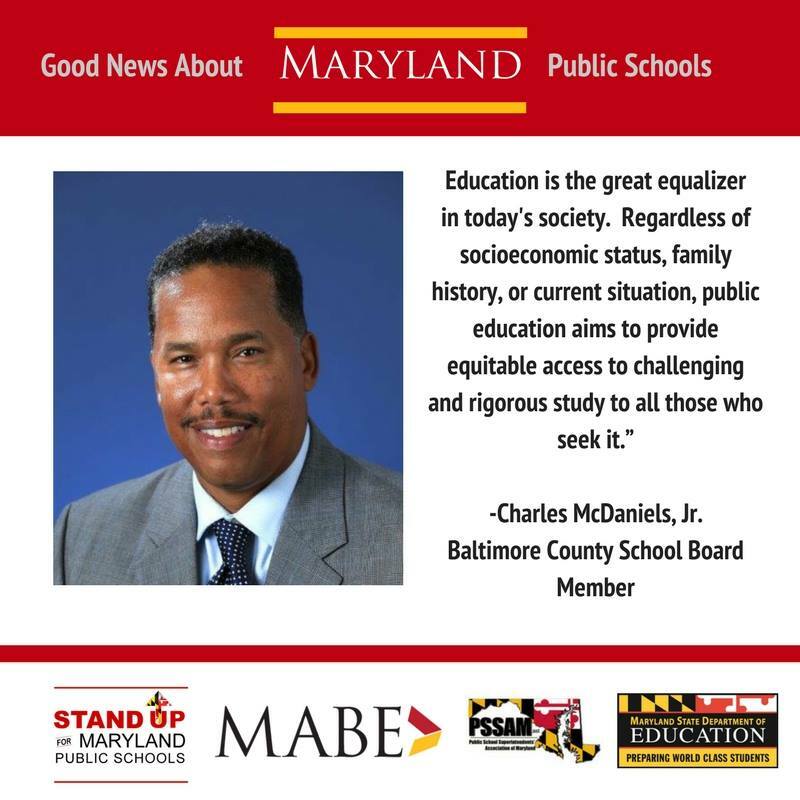 (Excerpted from Beliefs & Policies of NSBA). 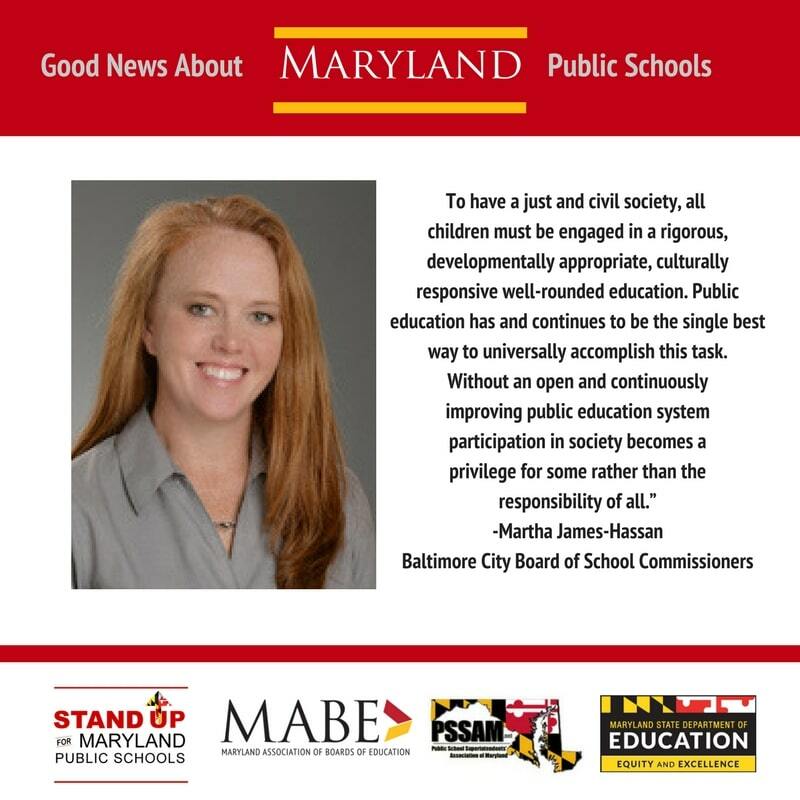 MABE has joined NSBA's Stand Up 4 Public Schools campaign to support public education, and we hope you will too! 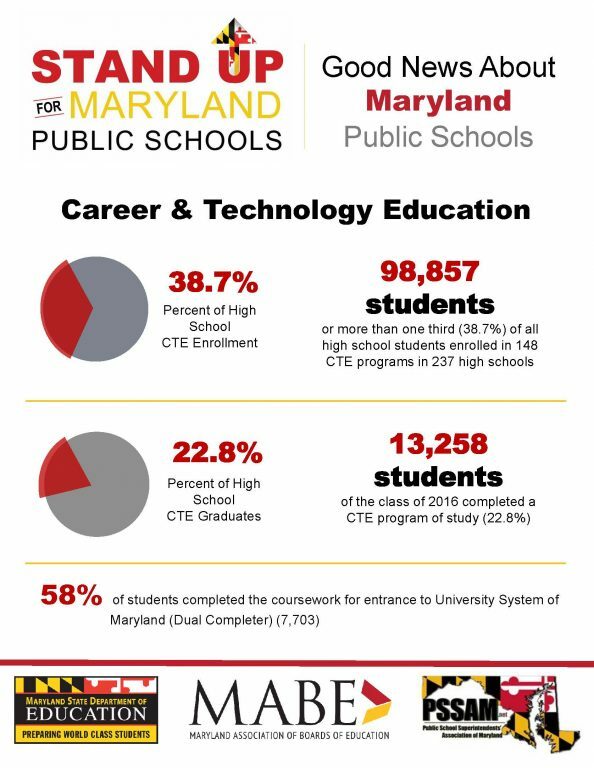 Do you want to share this information? Simply click the image to enlarge and save.